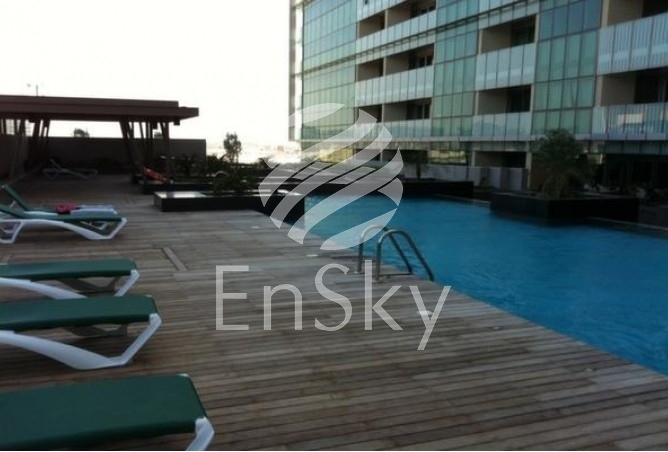 Great Opportunity To Buy Your Dream Home With Swimming Pool! 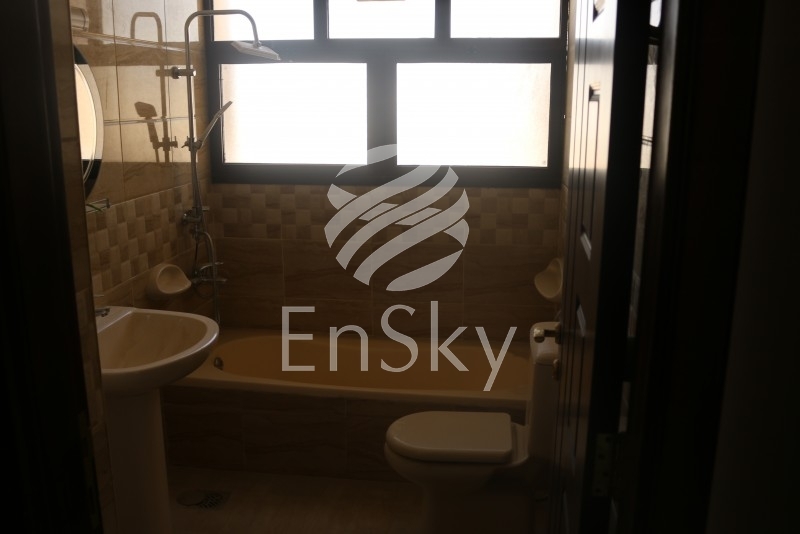 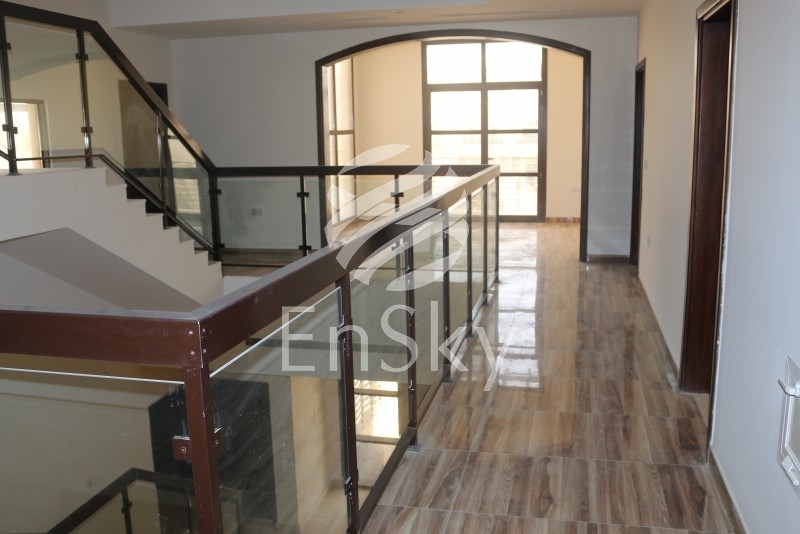 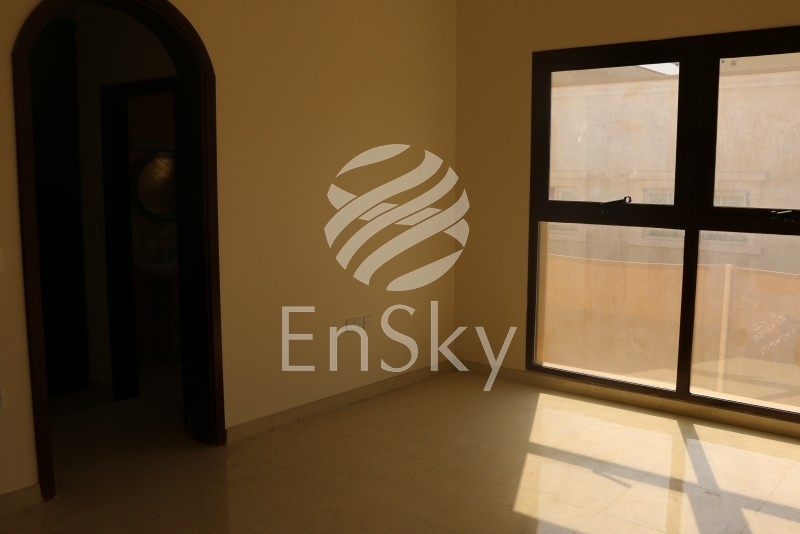 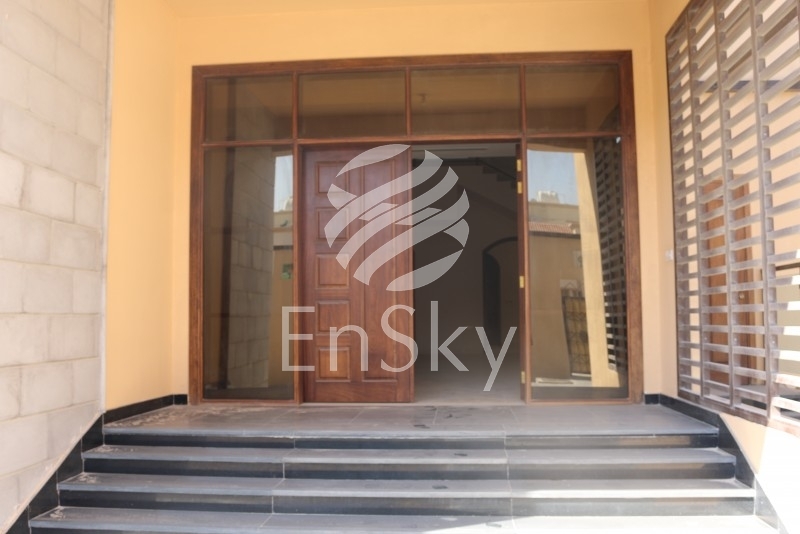 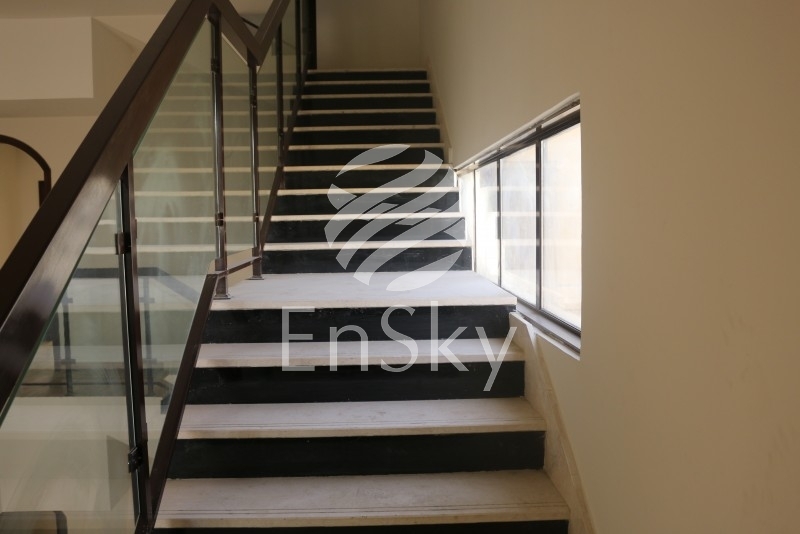 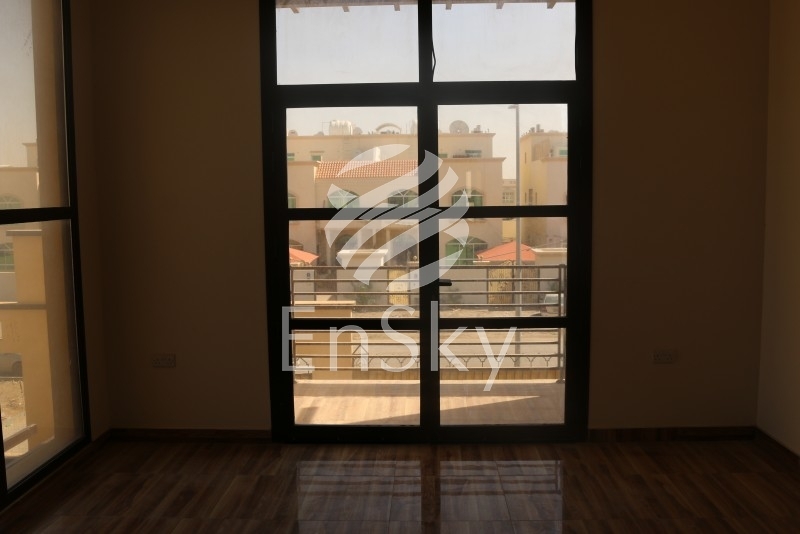 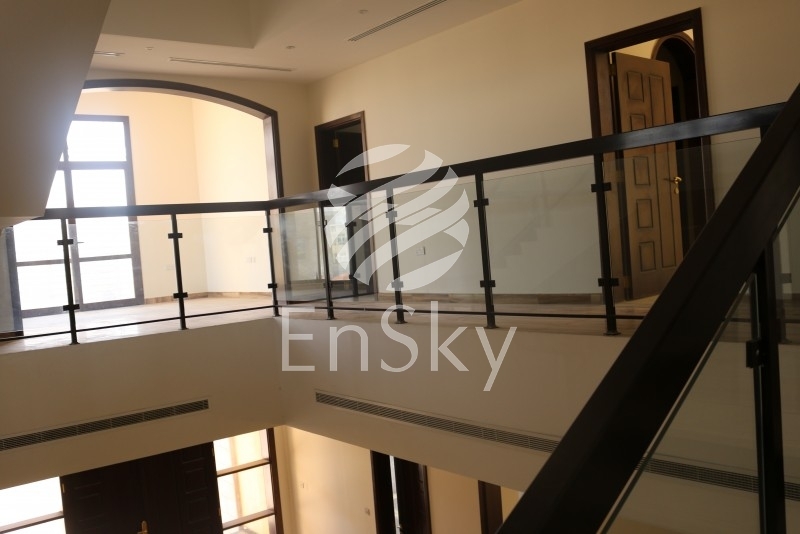 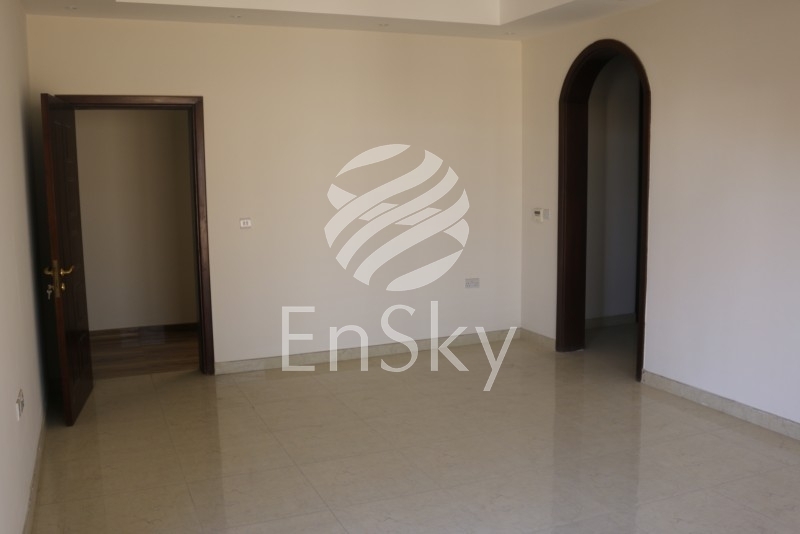 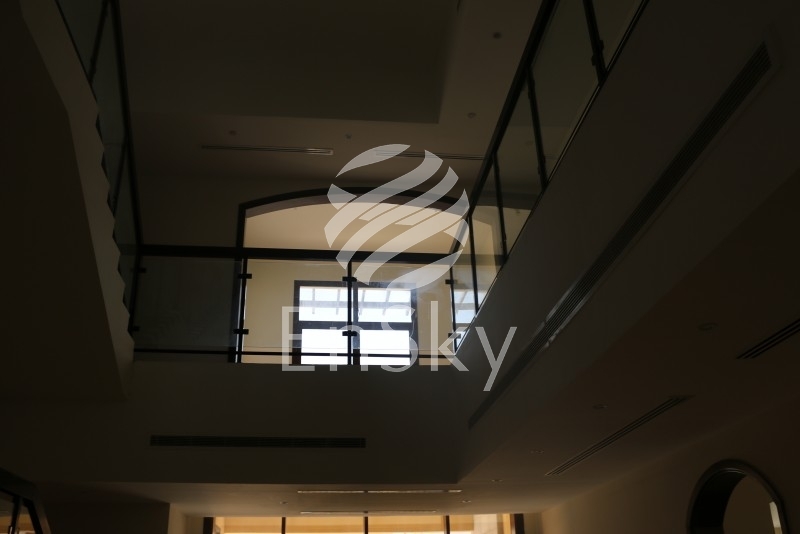 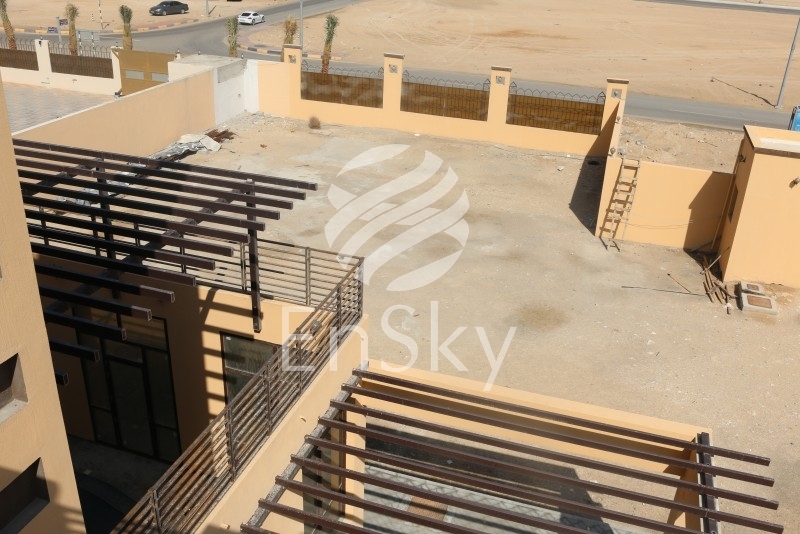 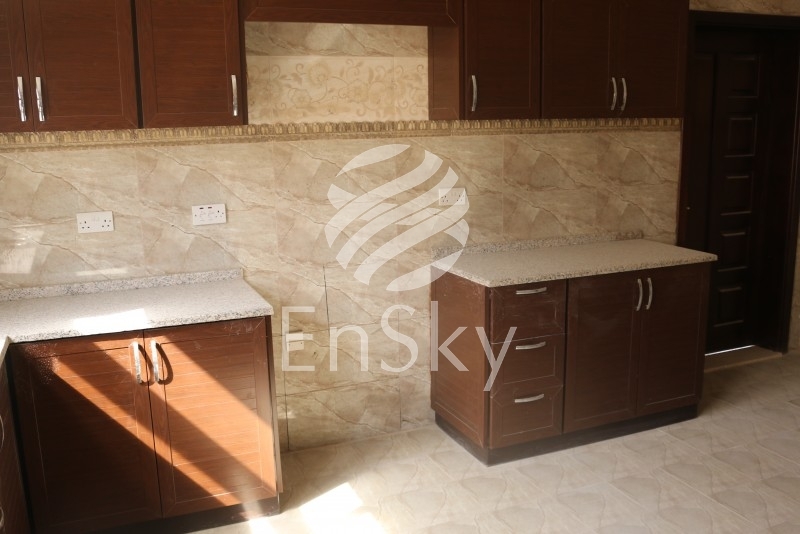 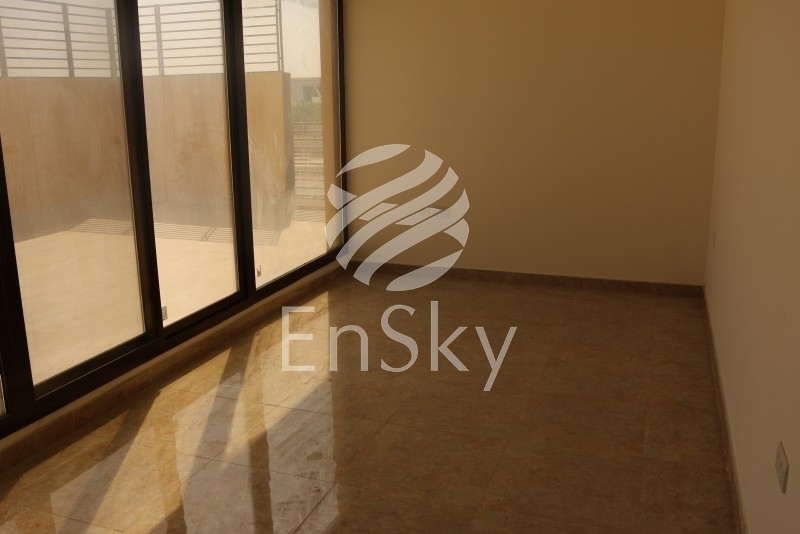 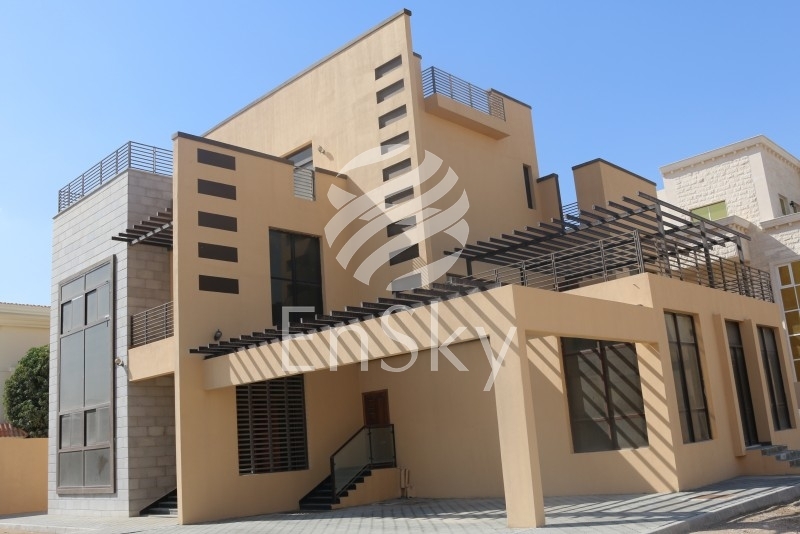 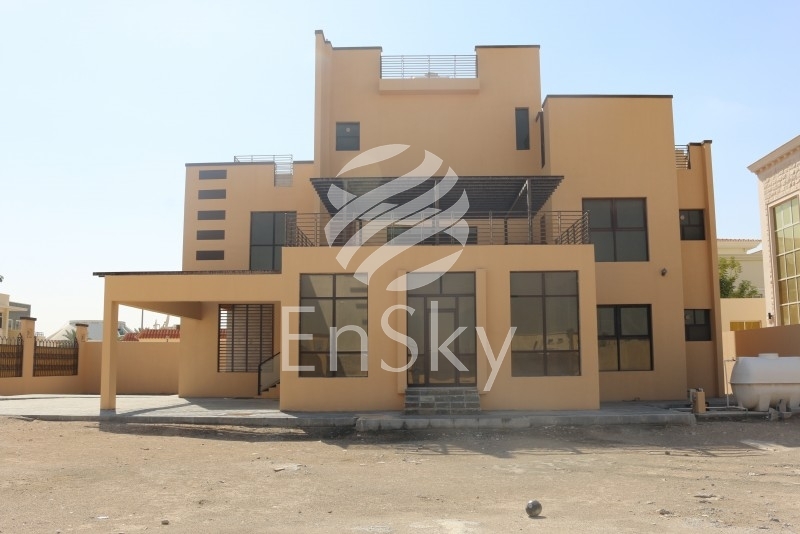 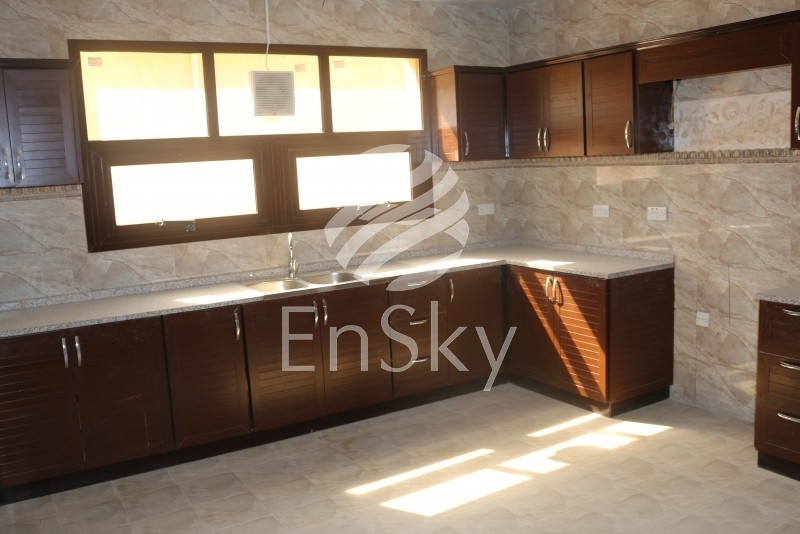 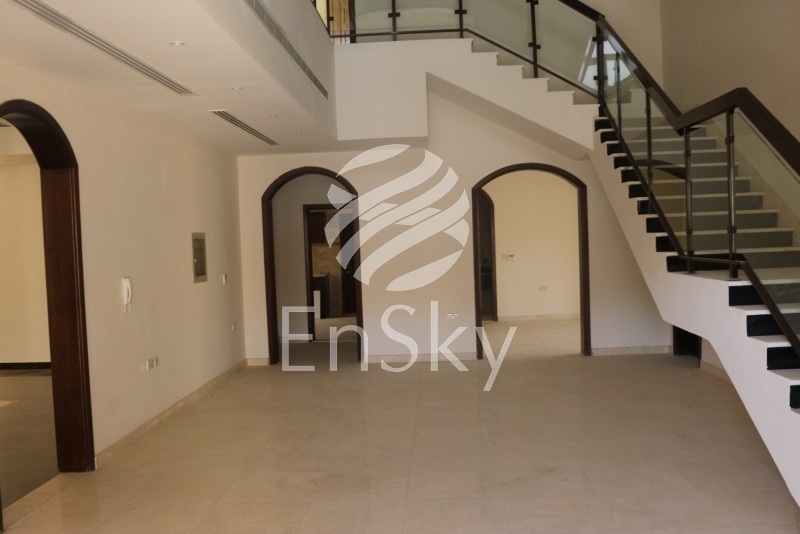 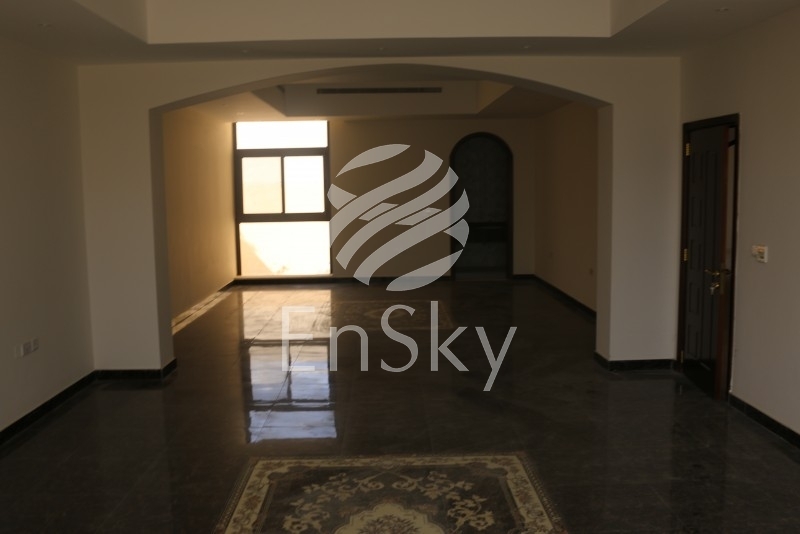 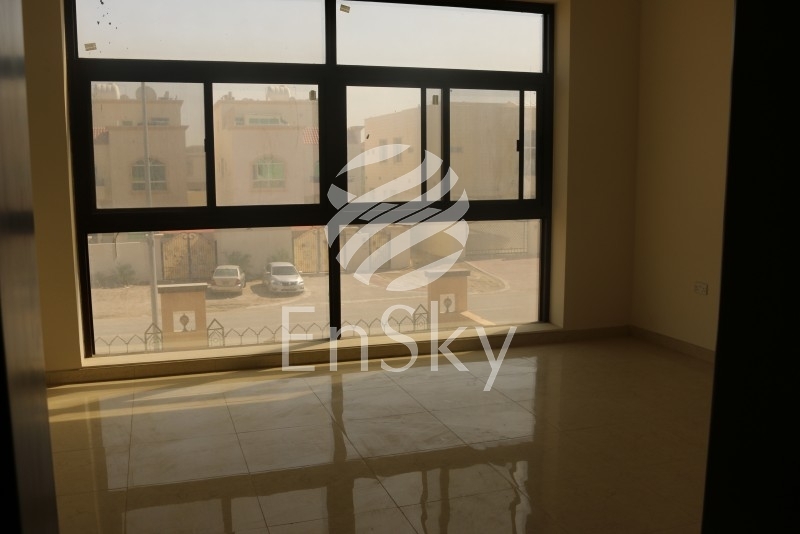 Spacious 5 Bedroom Villa For Sale In MBZ. 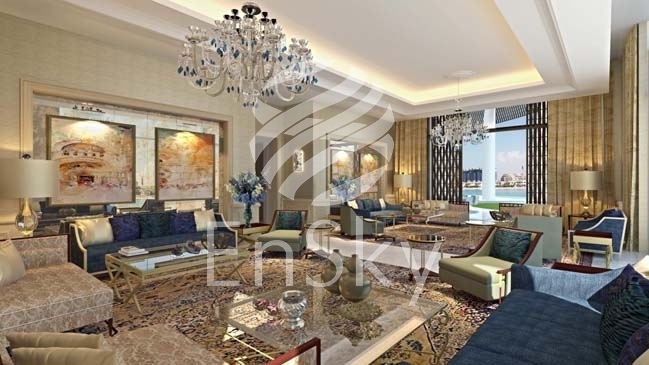 Live a peaceful family living in Mohammed Bin Zayed. 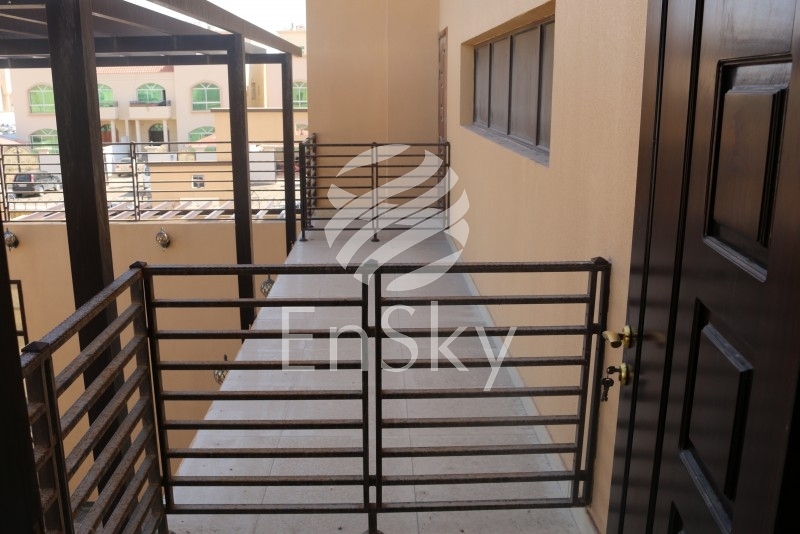 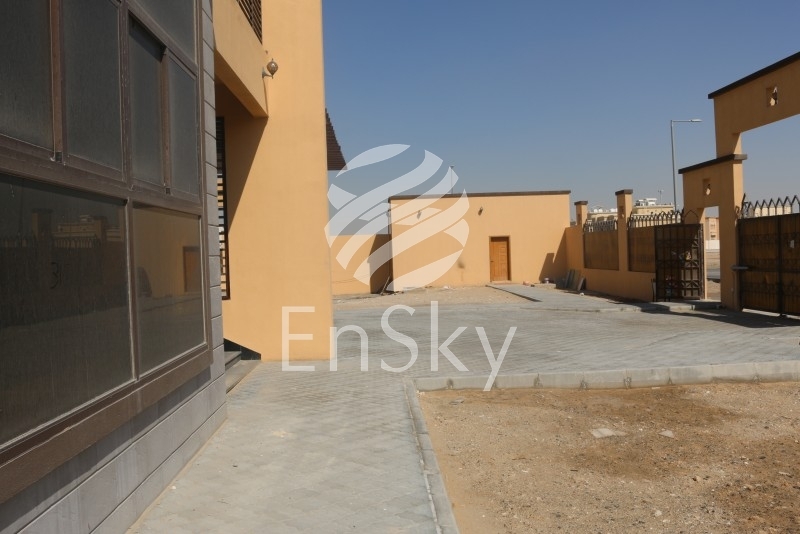 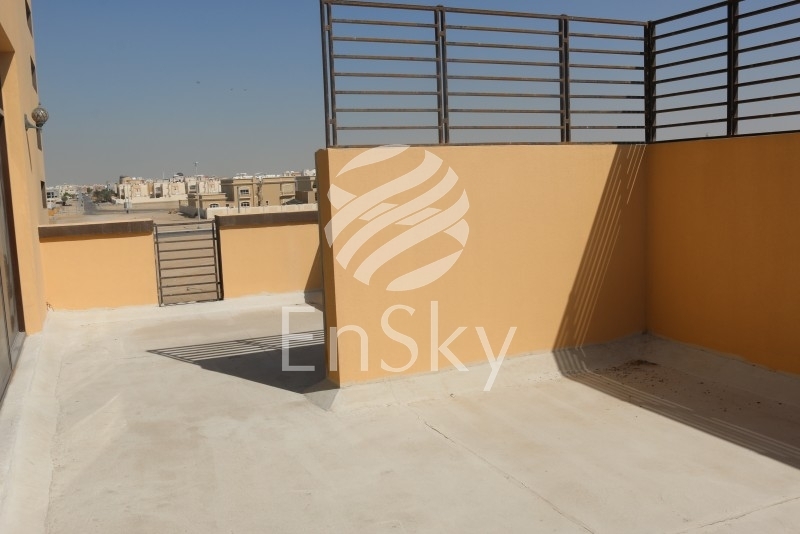 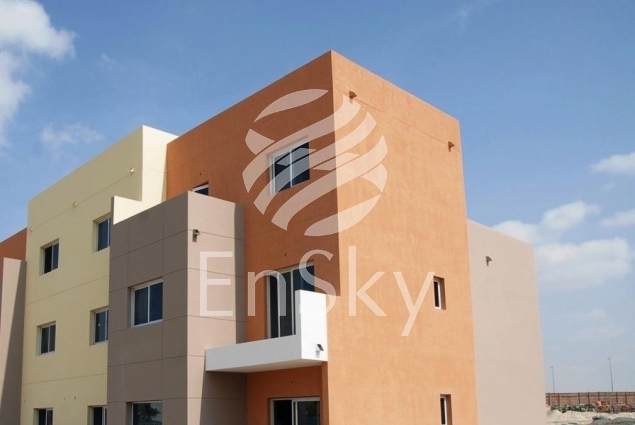 An ideal and harmonious community away from the hustle bustle of the city, this residential development offers excellent facilities and optimum accessibility as it sets close to central Abu Dhabi. 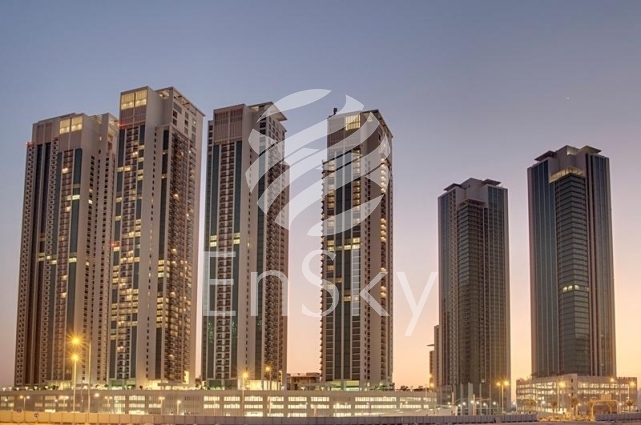 Mohammed Bin Zayed City is characterized by development buildings, as one of the best developed residential areas and also is part of the Abu Dhabi Municipality Plan to become the most development residential city in the world, in addition, it contains many of the services. 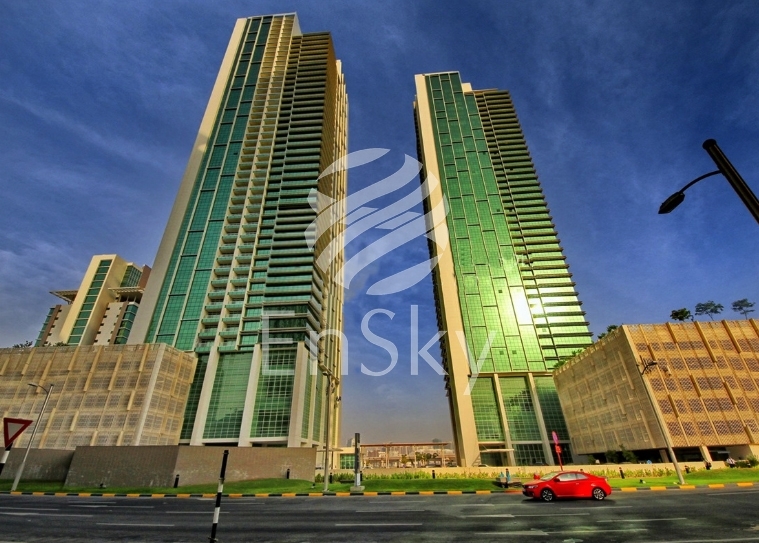 Abu Dhabi, the capital of the United Arab Emirates, sits off the mainland on an island in the Persian (Arabian) Gulf. 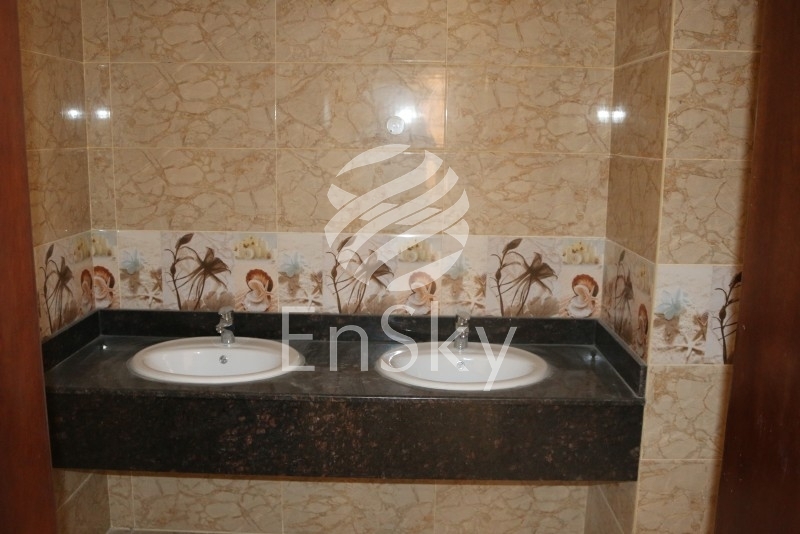 Please note that pictures are not specific to the property.